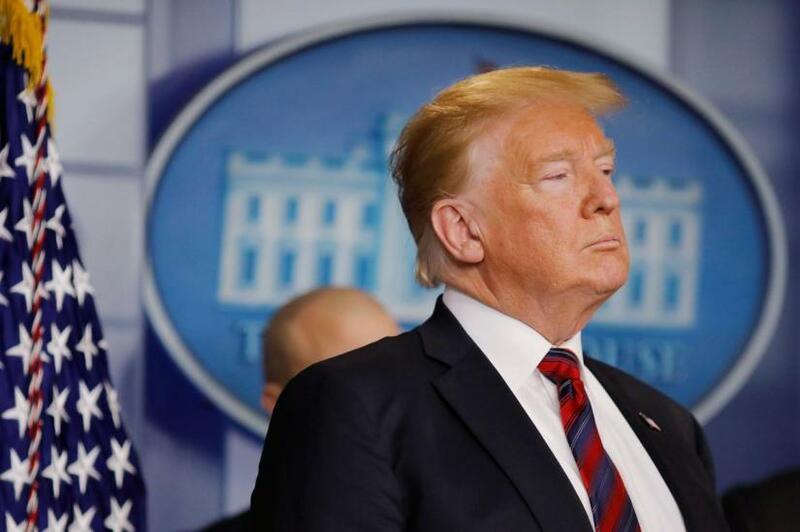 US President Donald Trump has not yet decided whether to back an agreement hammered out by congressional negotiators to avert another partial government shutdown that includes funds for US-Mexican border security but not for his promised wall, the White House said on Tuesday. Trump's long-promised wall was a cornerstone of his presidential campaign. He had said it would be paid for by Mexico and not by US taxpayers.